Makeup bags are the go-to gifts for Valentine's day! 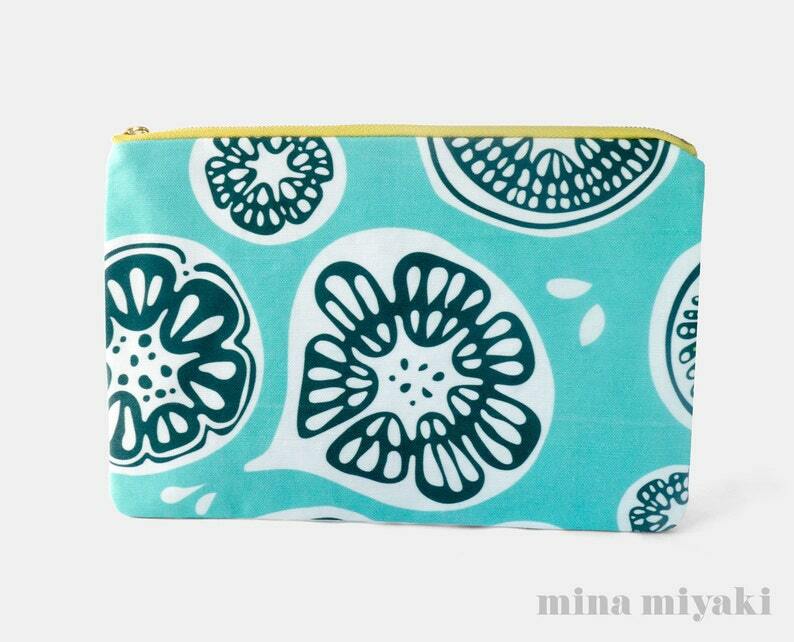 You can use this pouches for cosmetics, perfume, jewelry, pencils. It’s the perfect bag organizer or use it on the go as a clutch to hold your phone, charger, credit cards and various other essentials.